History reveals King David had a close relationship with God. God referred to David as ‘a man after my heart’. This is such an honour, especially coming from the lips of the Almighty! Still we can’t help but wonder: What was David’s secret to God’s heart? It definitely wasn’t perfection, as scripture is replete with tales of David’s stumbling as he led Israel and journeyed with God. What set him apart? What made him special, a reference point for generations, and a king among all kings? 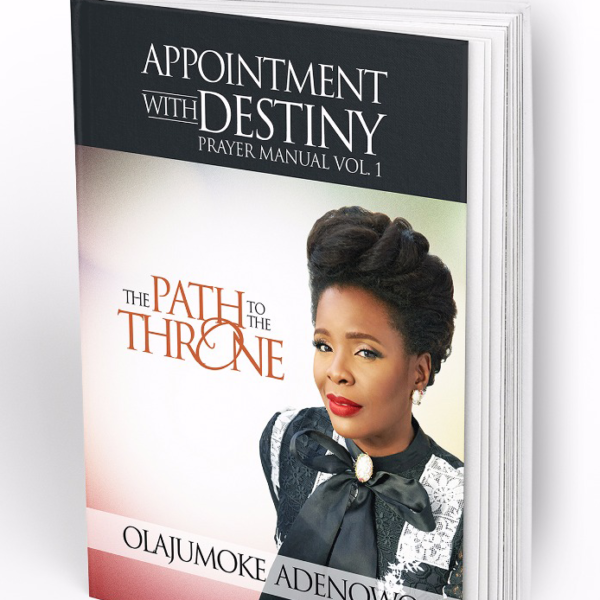 In this book Olajumoke Adenowo shares interesting discoveries and insights gleaned from his life, the life of many saints, and her personal walk with God. These are lessons that have been tried and tested, not just for her but also for everyone who has utilized the instructions and prayers listed in this book as revealed to the author by the Holy Spirit. 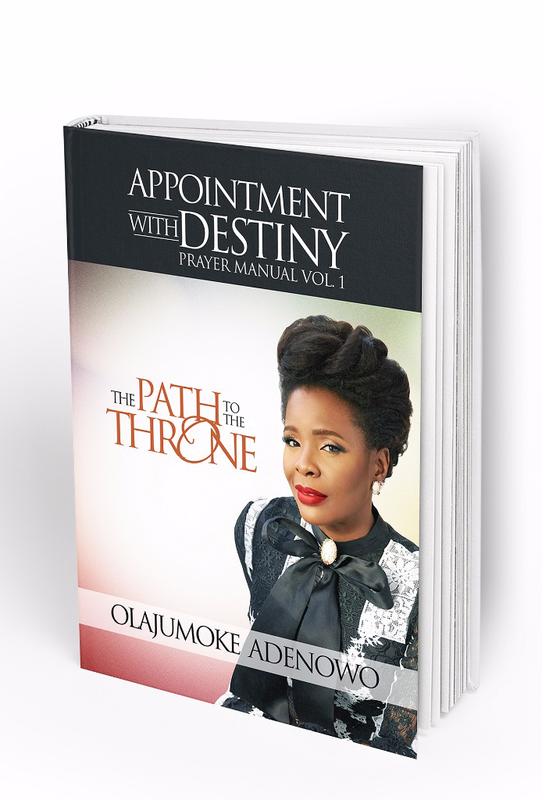 Appointment with Destiny (Volume 1) is a prayer manual with clear biblical revelations and insights to be studied, prayed through, and prayed with. It is for everyone seeking to have wonderful results in prayers.